2016-2017 Yearbook Staff – EPIC HOMESCHOOL NETWORK, INC. Attention all Middle School and High School home school students! 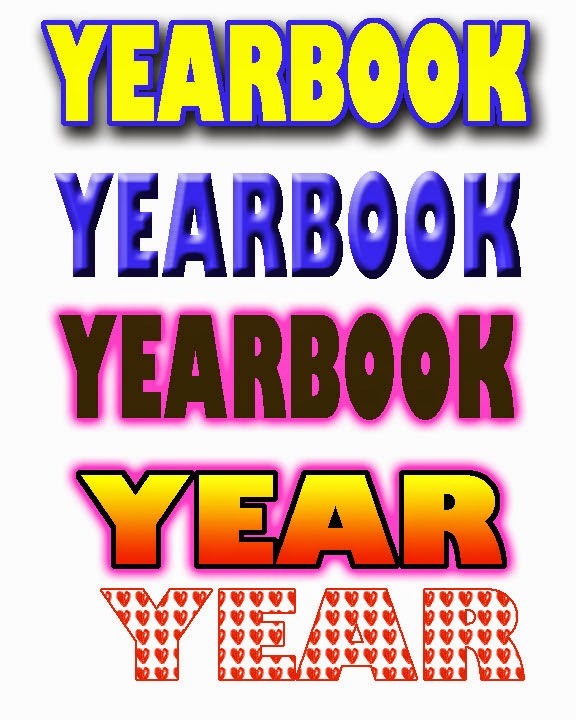 EPIC Homeschool Network, Inc. is looking for you to join our yearbook staff. EPIC will highlight activities from various home school groups around the area. We are looking for students from different home school organizations who would like to improve their student portfolio while also creating a takeaway that highlights the 2016-2017 school year. If you are interested please contact Andrea Hall at 678-744-3407 or email her at epichsn@gmail.com . There is NO FEE to join the yearbook staff, just time and dedication.